Lake Tahoe Snow Report! Lake Tahoe, Sierra Nevada, Tahoe, Snow Report! Ski Report! Reservations! Lake Tahoe Ski and Snow Report for the Sierra Nevada Mountains with Snow Conditions, Ski Resorts, Hotels! Alpine Meadows Resort. Ski and Snow Report! Hotel Deals! Sierra-at-Tahoe Ski Resort. Ski and Snow Report! Hotel Deals! LAKE TAHOE - MOUNT ROSE - SNOW REPORT: Mt Rose Ski at Lake Tahoe has terrain at an elevation of 7,900 feet. Both day lodges are at the 8,200-foot elevation, yet it is close to the large population and tourist base in Reno. With the opening of the Chutes at Mt Rose Ski at Lake Tahoe, a 200-acre playground for advanced and expert skiers and snowboarders, Mt Rose Ski at Tahoe offers 1,200 skiable acres along with spectacular views of Lake Tahoe and the Sierra mountain range to Nevada's high desert mountains to the east. Snow Reports All Areas Above. Mount Rose Ski and Snow Report! Hotel Deals! LAKE TAHOE - DIAMOND PEAK - SNOW REPORT: Diamond Peak, in the United States (Nevada State), is a medium sized ski resort with 6 chair lifts that offers skiers an impressive 561 metres (1840 feet) of vertical descent. Diamond Peak has 655 acres of terrain over 31 trails. Diamond Peak is best suited to intermediate skiers and snowboarders but there is some terrain for beginners and advanced skiers. We have no information about the existence of any cross-country ski trails at Diamond Peak. The majority of the trails at Diamond Peak are covered by snow-making. The nearest airport is Reno. LAKE TAHOE - HEAVENLY - SNOW REPORT: Few ski resorts match Heavenly's scenic beauty and expansive network of lifts, terrain, trails, and snow-making. Located on the south shore of Lake Tahoe, Heavenly is the region's largest mountain resort, featuring the highest elevation and longest vertical drop. There is an 8 passenger gondola. This lift will whisk you from downtown state line directly to the top of the mountain, near the California-Nevada border. The village on the south shore's main highway (beneath the towering mountain) includes two Marriott Hotel/clubs, a cinema complex and the welcoming, gondola plaza. The views of Lake Tahoe and the Sierra mountain range are magnificent. The snowfall tops 20 feet virtually every year and you can slide over 4,800 skiable acres. This resort spans two state lines (California and Nevada). There have been millions of dollars invested in mountain improvements over several years. Heavenly Mountain Ski and Snow Report! Hotel Deals! LAKE TAHOE - HOMEWOOD MOUNTAIN - SNOW REPORT: You will find lots of 'local' riders at Homewood Mountain Resort and some excellent snowboarding instruction. Homewood Mountain Resort has grooming machines to keep the slopes well maintained for its guests. A variety of lodges, hotels, motels, inns, and private rentals are all within driving distance of the ski area. LAKE TAHOE - KIRKWOOD SNOW REPORT- SNOW REPORT: With a base elevation of 7,800 feet, Kirkwood is the highest starting point of any major resort in Lake Tahoe. Kirkwood catches the best snowstorms coming its way. There are 2,300 acres for skiing and riding and a new quad called the Cornice Express. Kirkwood has 110 condos within walking distance and 20,000 rooms at S. Lake Tahoe (studios through to 3-bedroom units.) No camper facilities. Kirkwood Mountain Resort, Ski and Snow Report! Hotel Deals! Squaw Valley Ski and Snow Report! Hotel Deals! LAKE TAHOE - SUGAR MOUNTAIN - SNOW REPORT: Sugar Bowl Resort continues to deliver authentic alpine adventure with an incredible line-up programs and amenities to make your skiing and snowboarding experience unforgettable. Sugar Bowl was awarded “Best Guest Service Program” for resorts this size in 2009/2010 by the National Ski Areas Association, so you know you’ll be in good hands throughout your resort experience. The Backcountry Adventure Center, operated by Alpine Skills International and located in the Village Chalet building (by the Disney lift), offers professionally guided back and sidecountry tours, educational programs on the science and safety of snow, a full fleet of backcountry rental and retail gear, and current snowpack safety conditions from the Sierra Avalanche Center. The Daily CORE Pass delivers the best value on lift tickets. It costs just $19 to join and gets you $15 off the purchase of the window ticket price every day of the season. You also receive free membership in our CORE Rewards Program. The CORE Rewards Program is a points-based loyalty and reward program that gives skiers and riders points every time the ski or ride and for every qualifying dollar spent, that can then be redeemed for free items across the resort. reservation, squaw valley, and mountains and road conditions, weather. 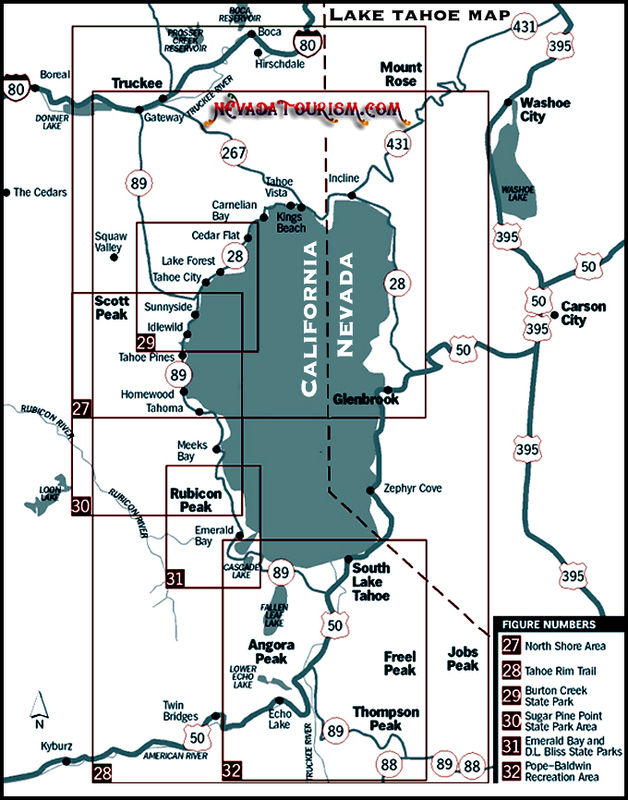 LAKE TAHOE SKI AND SNOW RESORTS, SKI LIFTS, TAHOE AREA SNOW CONDITIONS, AND MORE. Kirkwood Snow Report, Kirkwood Ski Report, Homewood Snow Report, Homewood Ski Resort, Squaw Valley. 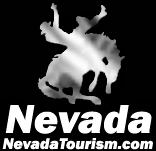 Topics include Nevada Weather information, including Las Vegas Weather, Lake Tahoe Weather, Lake Tahoe Snow Report, Reno Weather. The Nevada 7 day weather forecast for all three major areas: Reno, Lake Tahoe, Laughlin, and Las Vegas. lake tahoe snow report, lake tahoe, snow report, ski and snow report, ski report, california, nevada, sierra nevada, ski conditions, tahoe, ski lift, reservations, reservation, city of lake tahoe, squaw valley, heavenly ski, northstar at tahoe, mountains. Lake Tahoe snow report, Ski and snow report, tahoe, California and Nevada, mountain, ski conditions, sierra nevada, mountains, city of lake tahoe. Lake Tahoe. Sugar Mountain Ski Resort, Sugar Mountain Snow Report, Mount Rose Snow Report, Mount Rose Ski Resort, Diamond Peak Snow Report, Diamond Peak Ski Report, Heavenly Snow Report, Heavenly Ski Resort, Kirkwood Snow Report, Squaw Valley, Kirkwood Ski Report. Ski conditions, Snow conditions, Ski Report, Now Report. LAKE TAHOE SKI AND SNOW REPORT, SIERRA NEVADA MOUNTAINS, SKI RESORTS, SKI CONDITIONS.